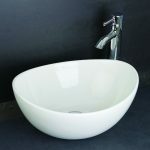 Modern style round vessel bowl. 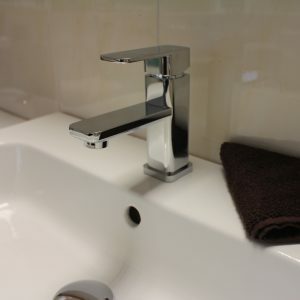 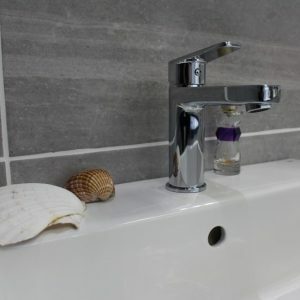 Suitable for either wall mounted tap or free standing mixer. 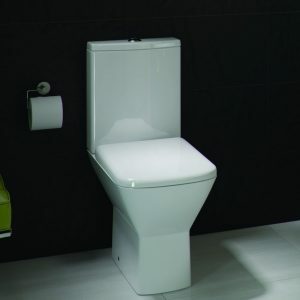 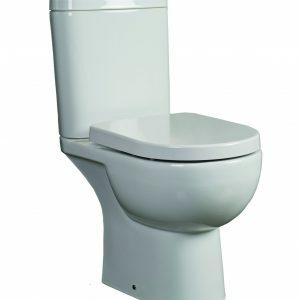 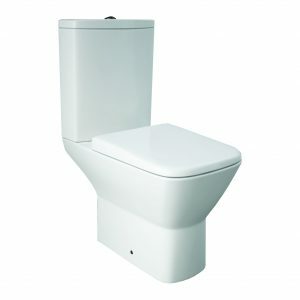 None overflow type basin suitable for a unslotted basin waste. 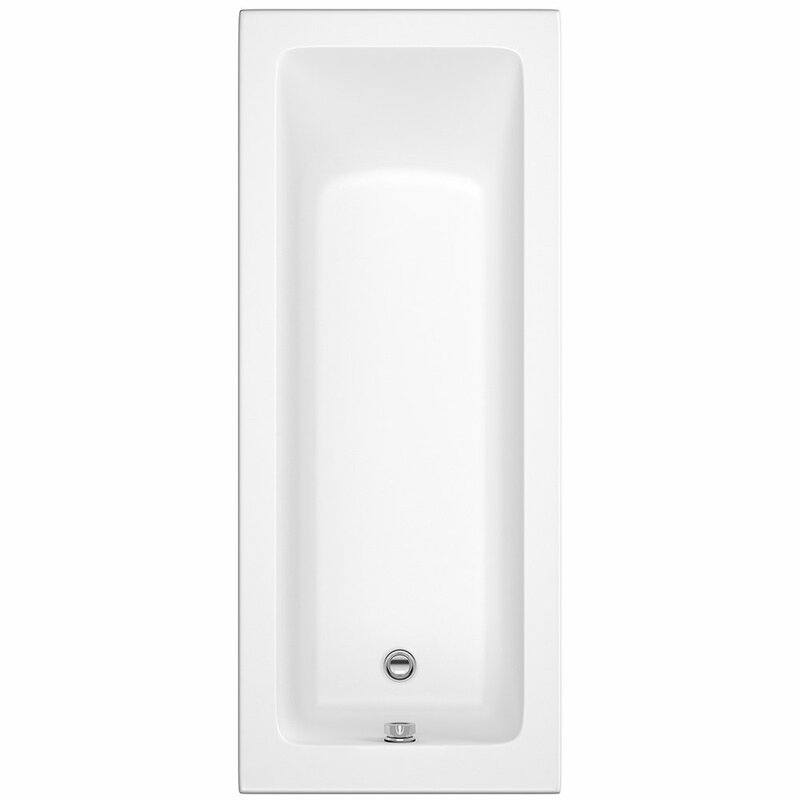 Depth 380 x width 380 x height 125mm. 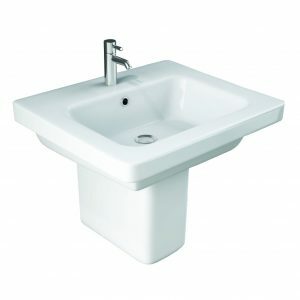 Make a true statement with this counter top vessel bowl effortlessly round design and easy-to-clean ceramic construction, this high quality counter top basin will add a real spa-like look and feel to your bathroom. 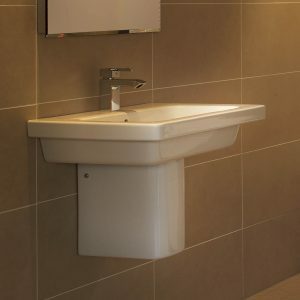 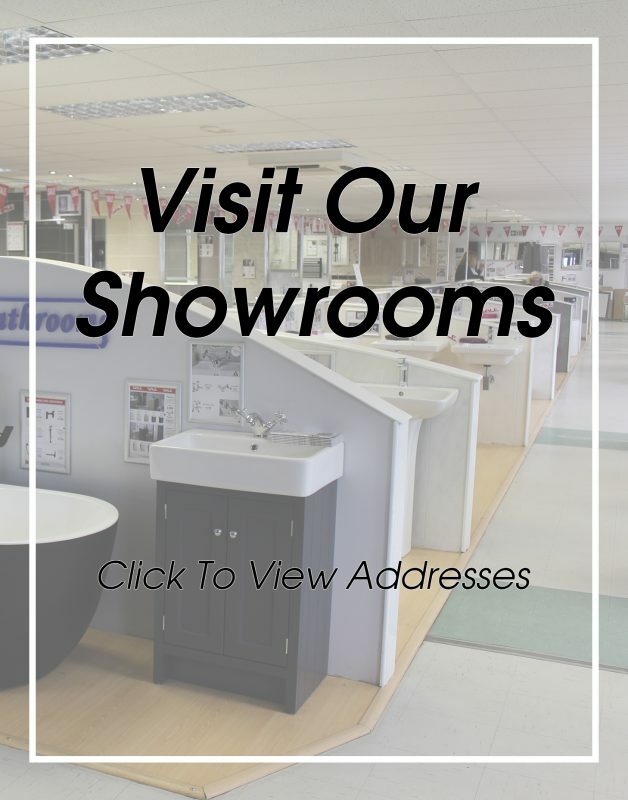 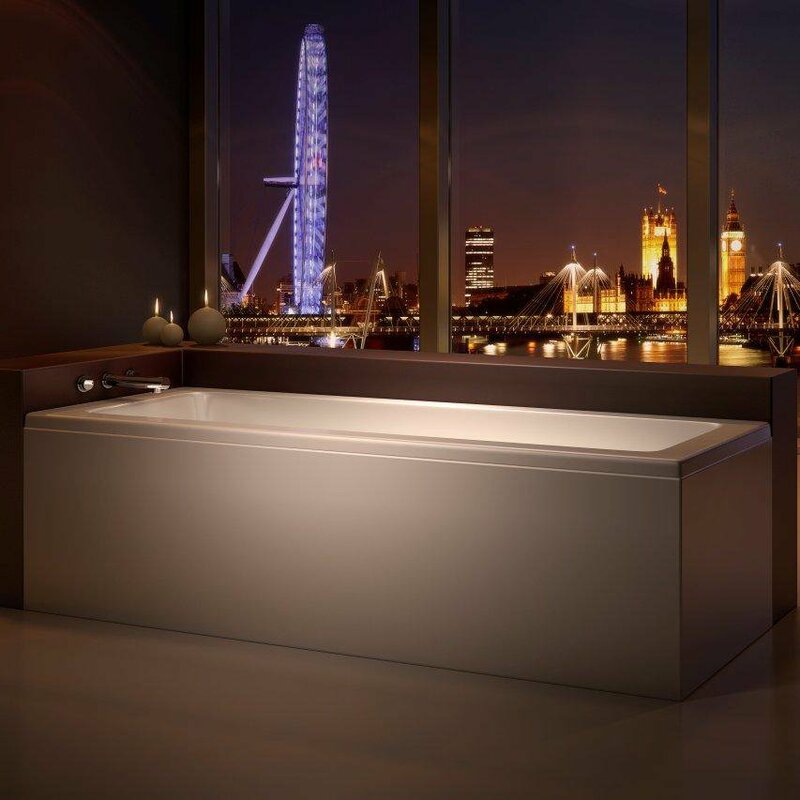 Featuring a highly contemporary shape, this basin works brilliantly when combined with a custom freestanding shelf or bespoke unit.